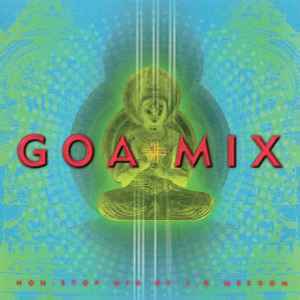 This compilation is exactly the same as The World Of Goa Trance, except the discs are inverted. CD1 is also the same as the CD3 of Clubber's Guide to Goa Trance. Track 2-2 incorrectly given as "Bypass Unit - Tunnel Floatation" - it's actually the same track as 1-4, only differently mixed. Track 2-10 incorrectly given as "Grey Spook (Eastside Mix)".